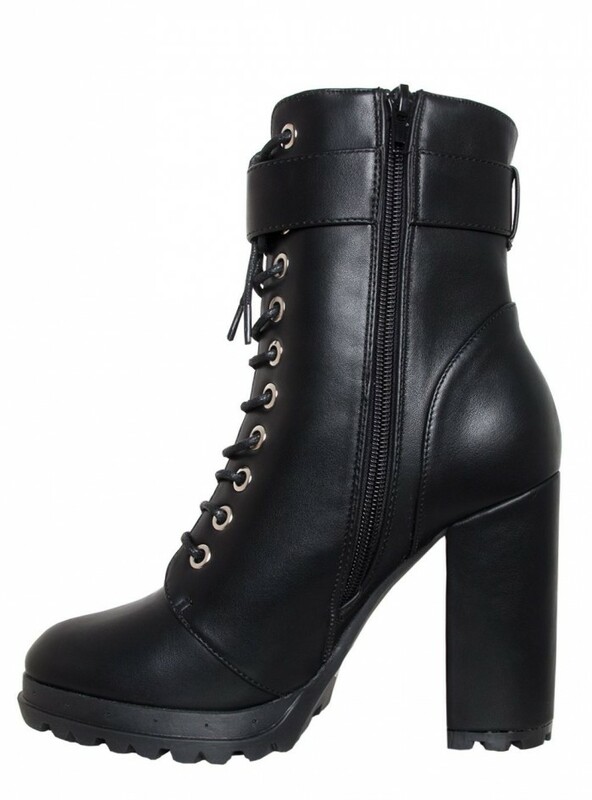 we’re obsessing over these edgy boots. 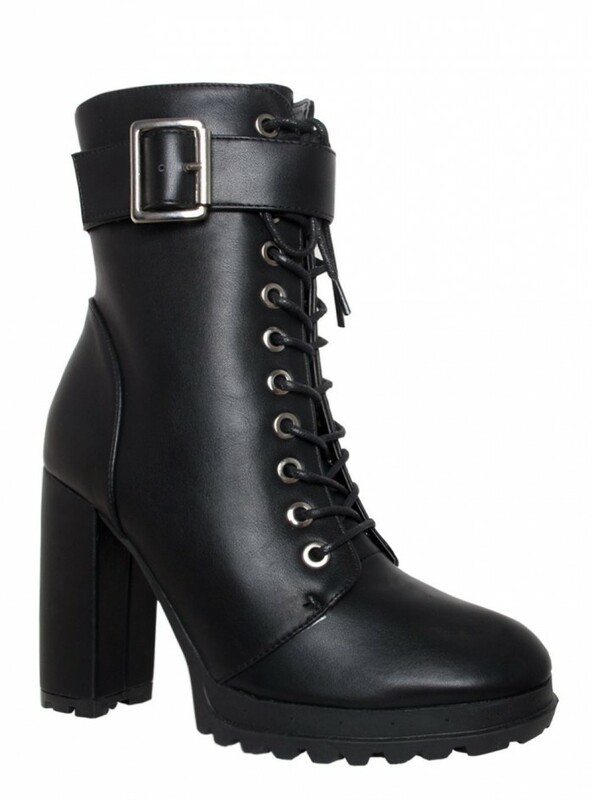 featuring a cleated platform sole, lace up and buckle details, side zip, a block heel. 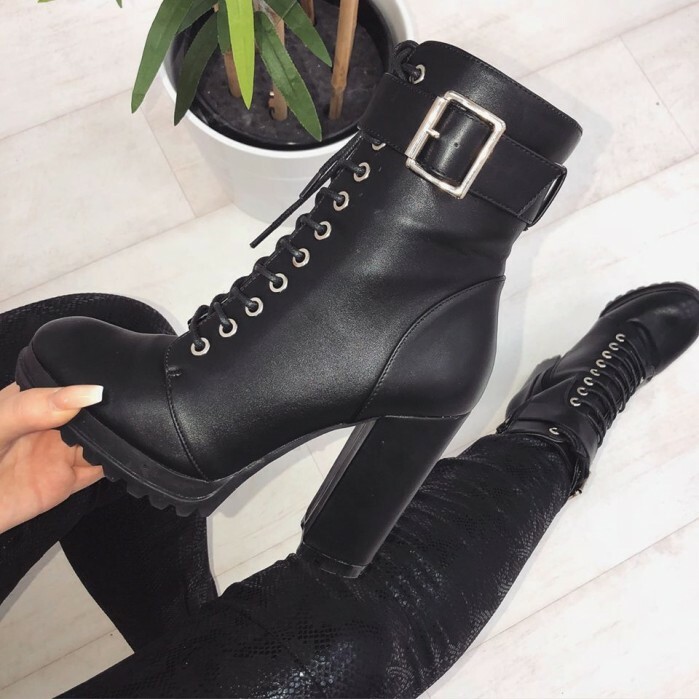 style them up with vinyl leggings and a teddy coat.